Carter was always drawn towards the profession of physical therapy through participation in competitive sports beginning at a young age. Like many therapists, Carter became even more interested in physical therapy through her own experiences with various lower extremity injuries as a collegiate-level distance runner. 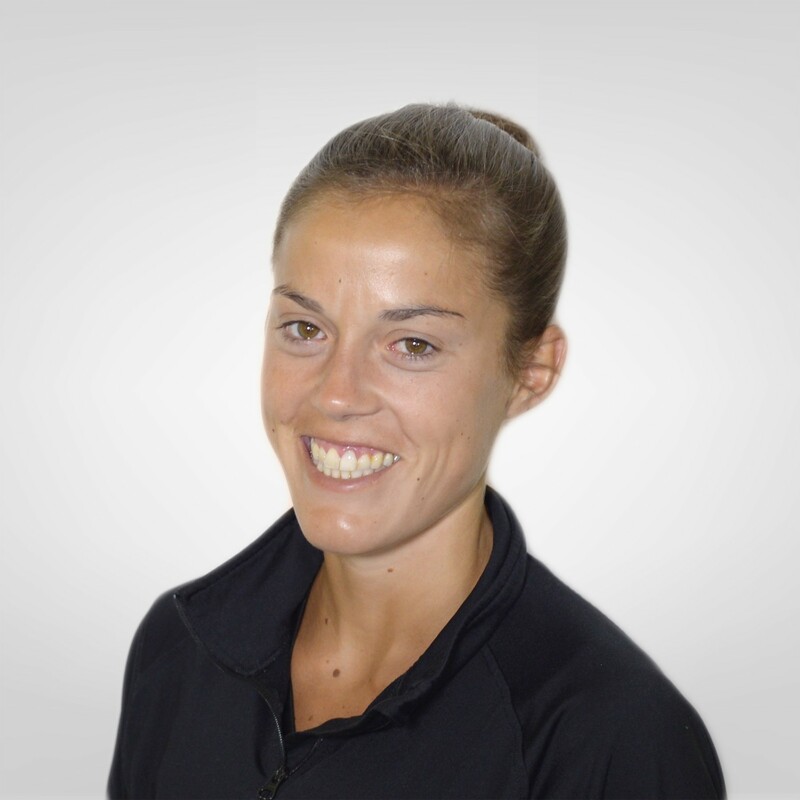 She is passionate about helping others return to sport and activity with improved movement patterns and strength to prevent future injury. Carter is interested in helping her patients live healthy, active lifestyles and strives to be a good example of these principles. Carter earned her Bachelor’s degree in Exercise and Sport Science from the University of North Carolina at Chapel Hill in 2012 then went on to receive her Doctorate degree in Physical Therapy from Duke University in 2015. While completing her studies at Duke she had several unique experiences working with patients in inpatient, outpatient, and pediatric settings through the Duke and UNC Hospital systems. In her free time, Carter enjoys running, yoga, and spending time with family and friends.